Practically NEW NextGen 'Home within a Home' by Lennar. 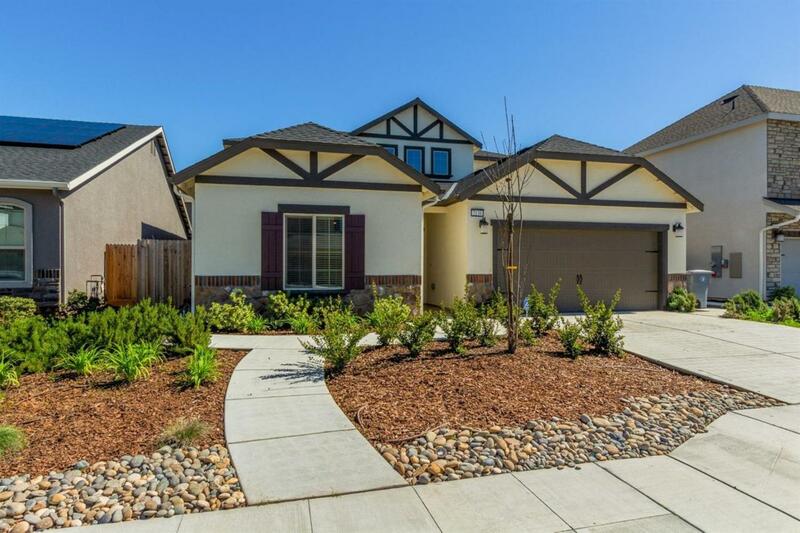 Fantastic neighborhood in the highly sought-after Clovis school district. This home has been lightly lived in and is ready for it's new owner. Grand entry with tall ceilings and plenty of light throughout the house. Open-concept living with a huge kitchen and island/breakfast bar. Plenty of space for the whole family. Upstairs you will find the master suite with a large bath featuring a separate tub & shower as well as a large walk-in closet! Guest bedrooms, bath, and laundry are all conveniently upstairs as well. The second home part has a great living/kitchen space, full bath, and bedroom area. Entry into the main house, but also has it's own private entrance! Huge tandem garage with enough space for 3 cars or room for workspace. And, owner just installed new grass & sprinklers in the backyard! Listing provided courtesy of Jeremy Jennings of Atella Properties.